Our four month stint of housesitting has now come to an end. We had a great time at each place and, whether it was revisiting previous locations or meeting home and pet owners for the first time, it, as always has been a rewarding experience. Although, saying goodbye to our four legged friends is always a bit tough as they each have their own personalities and we get quite attached to them. This is always quite a busy day for us. Before the home owners return we get busy cleaning, packing and just generally making sure we leave everything as we found it. In this case it also entailed a picking up the owners, Tessa and Nigel at the airport, a fair trade for the use of their car. 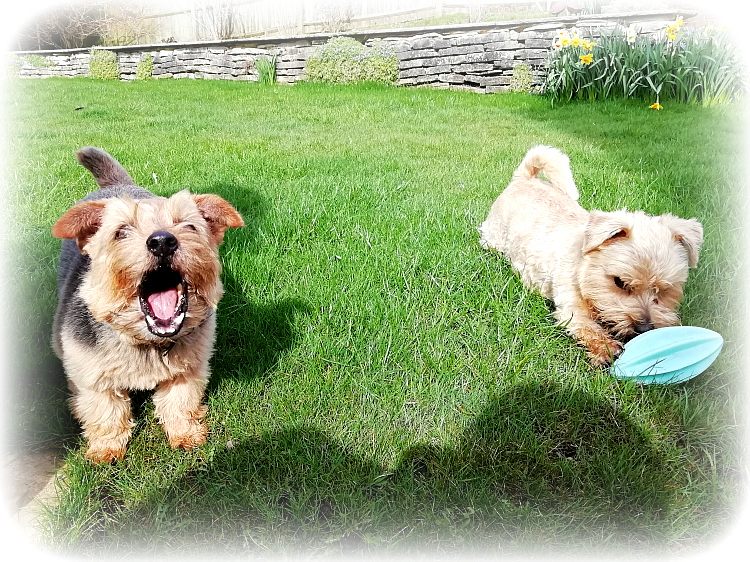 It is always satisfying to leave knowing that the home owners have had a great break, are happy to see the house all in order and, most importantly, that their treasured pets are healthy and happy. 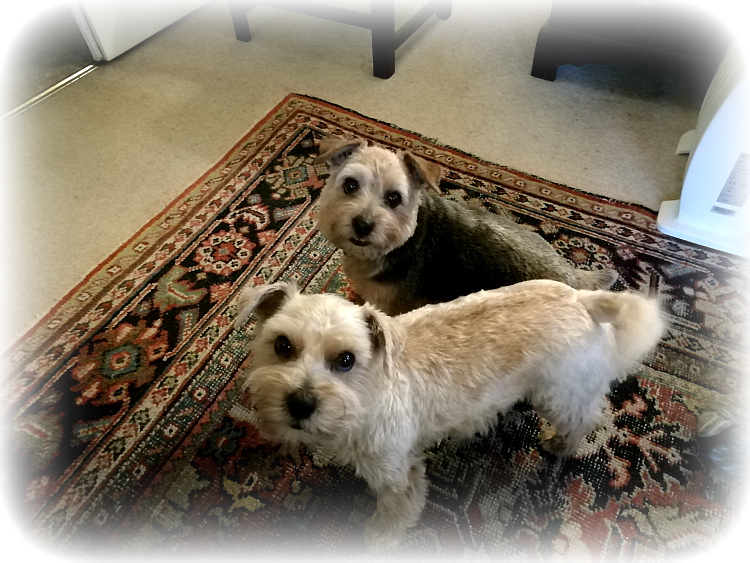 Even if we may just have over excited them just a little with the now infamous “squeaky toys“. A much appreciated lift from Tessa to Winchester station and we were on our way to Gatwick Airport. Whenever we are within reach we love a catch up with our sons and their better halves, the many of them the better. On this occasion we were lucky enough to meet up with our youngest son, Ryan, and his girlfriend, Ella. 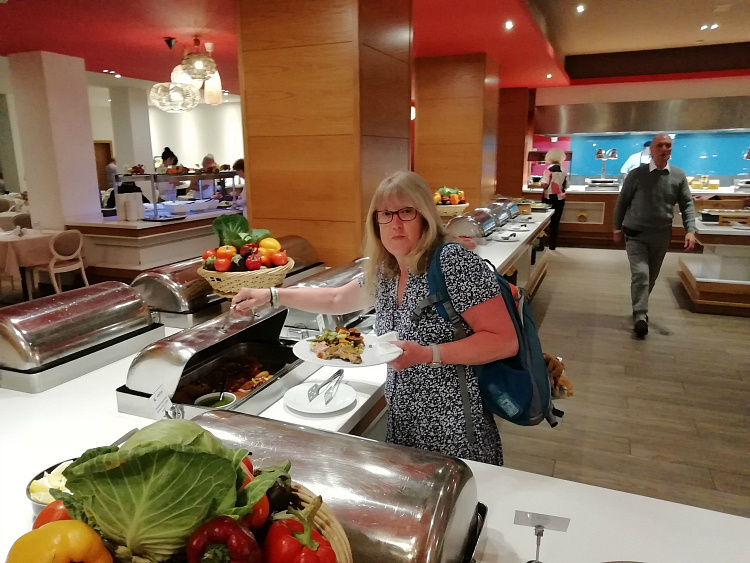 Although never wanting to take advantage, it was a good job really because we had booked hand luggage only for our trip and generally we do carry substantially more than the flight hand luggage allowance. So they kindly took charge of all the stuff we didn’t need for our planned jolly but better than that it meant we could have a meal and spend the evening with them both. Well, is wasn’t quite that random but back in November we decided that we would schedule in a break to warmer climes for a week. After checking out a few of the options, temperatures, costs, etc. 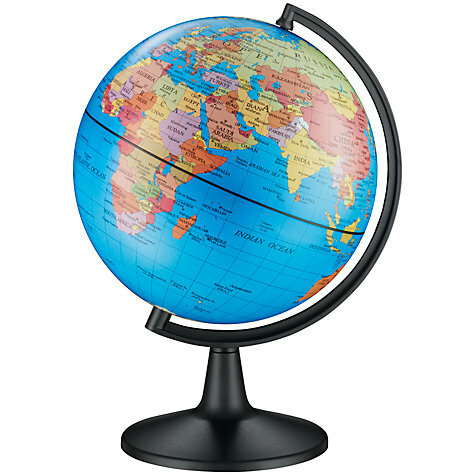 We plumped for Malta. It seemed to have the mix we wanted which was relaxation with a lot of history for a couple of days out. There was even a cruise planned albeit on a channel ferry. A bargain winter deal on booking.com and Easyjet sale flights meant we could stretch to half board which was a first for us. When I say first, not just a first while we have been travelling but first “ever” in our whole married life. 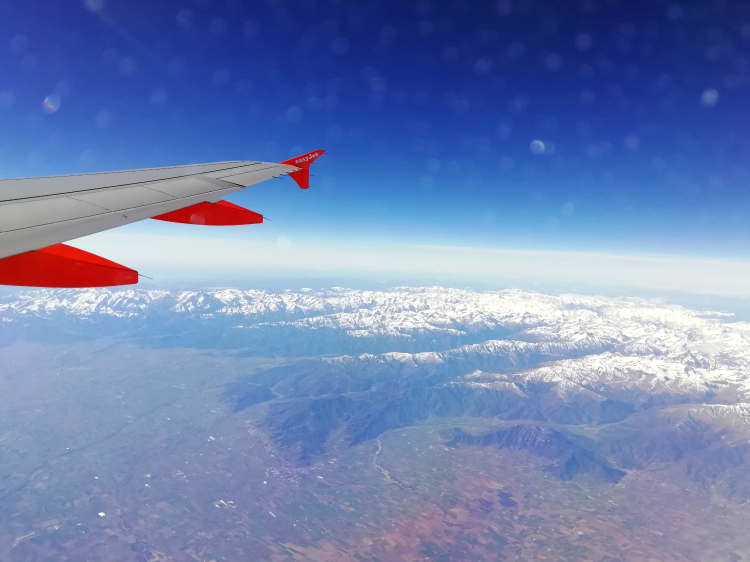 A relatively smooth flight over the Alps, Italy and the Mediterranean ended with ferocious winds battering the small 17 mile long island of Malta. The landing was one of those “memorable” ones and the palm trees by the bus stop were almost at right angles. It’s a lovely little airport though, so laid back and easy going compared to the huge international city of Gatwick that we had just left. All we needed to do was find the bus stop and hop on a local bus now, easy. A quick word at the information desk confirmed that the TD3 bus was just about to leave and was a fast link to Qawra where our hotel was located. So with a little urgency we hurried outside, found the bus, and hopped on. What could be easier? A quick check with the driver to make sure we were right and suddenly things weren’t so easy. He told us it didn’t go to Qawra and we needed the X3. What? So the information guy was wrong was he? As the TD3 raced off we settled in to wait, and wait. Eventually an X3 appeared and was very cheap at €1.50 each. Sorted. 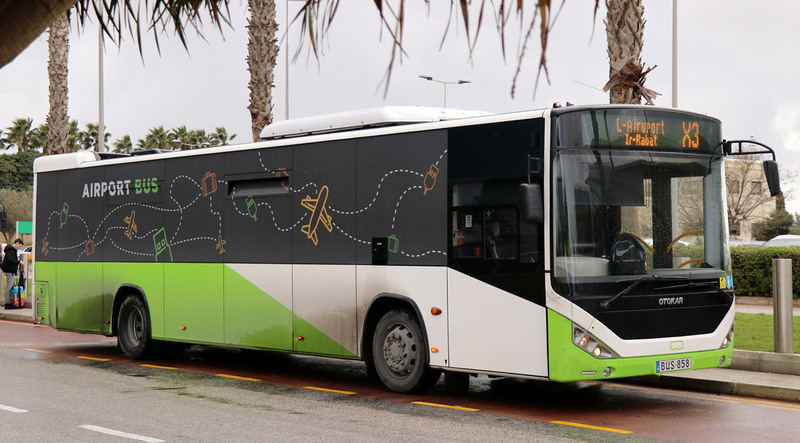 However, the route took us through Valletta and every town and village with a narrow street between the airport and our destination of Buġibba Bus Station. One hour 40 minutes later we arrived at the Seashells Resort in Qawra. It seems that the TD3 driver had told us a pack of lies and consigned us to the longest bus trip ever. Seashells more than made up for it though. 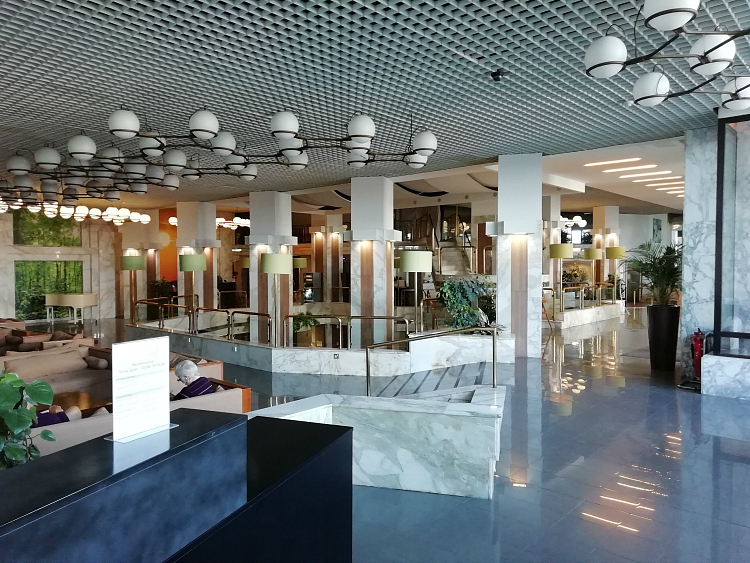 We were completely wowed by this massive hotel with it’s smart marble reception area but to be honest were just pleased after a 4am alarm to get to our room. We knew we had a partial sea view but we had a fab balcony with great sea views, although the furniture had been put inside to stop it taking off. 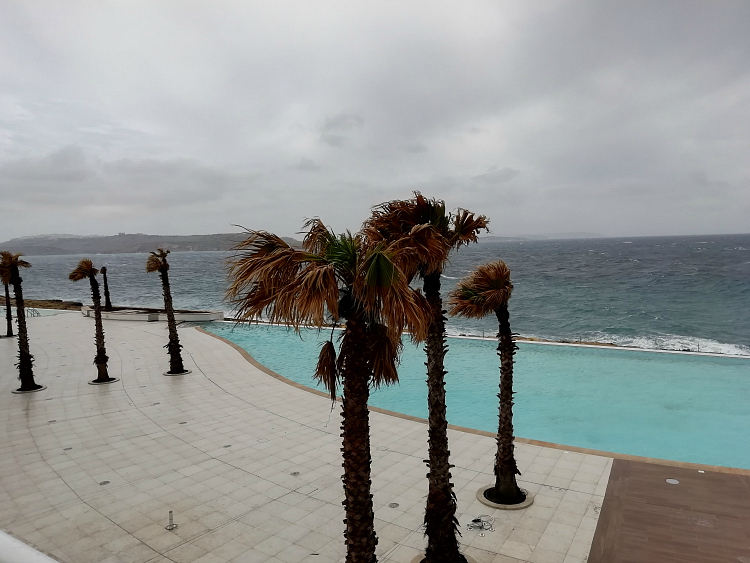 Unlike the website pictures, the seas were a whirling cauldron of foam with waves crashing against the rocks and the outside pool which had been closed due to storm damage a few weeks before. Reading back this all seems pretty negative but we were well happy. We were on a lovely island in, what was for us, a very swanky hotel. We knew it would blow itself out eventually and in the meantime it would be just a little local exploring, feet up with a book and just making sure the food is up to scratch in the Coral Cove buffet restaurant. How hard can it be? Who are the Maltins and the Gozitans then? 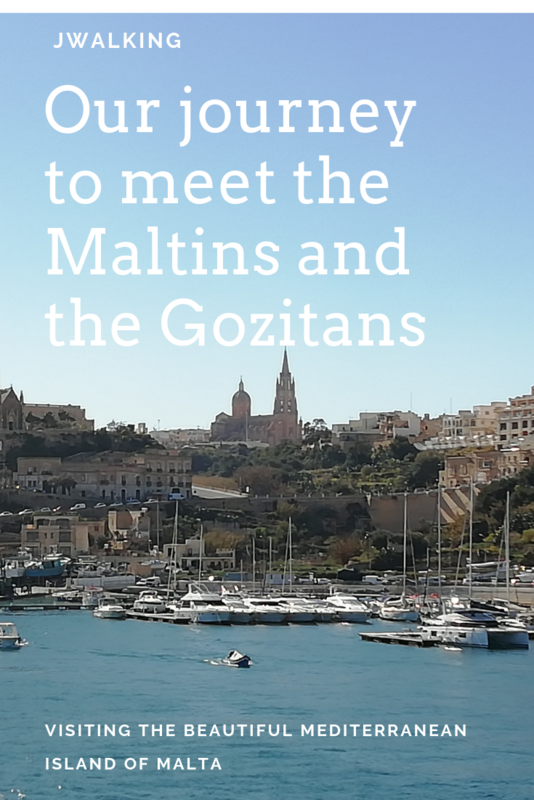 I must add that during the planning stage, Jonno had insisted on calling the Maltese “the Maltons” but we soon discovered that they call themselves Maltins, and the Gozitans are those Maltins that live on the smaller more northerly island of Gozo. So no Maltons but good try Jonno. Malta always looks like a lovely place to visit… maybe another place to add to my bucket list! And your hotel looks pretty swish too! Lots to see, relatively cheap and swish hotel. A great trip! I hope you continue to enjoy the lovely Malta. The people are so friendly. It might be too rough for the Blue Grotto but I’m sure you get to see some of the beautiful sea and coastline. 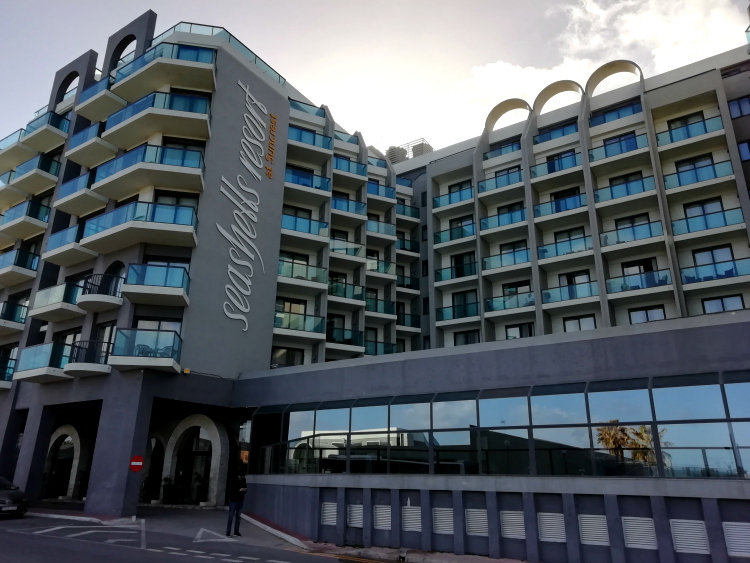 Have you been to Mosta? Apparently the church has the largest unsupported done. Nice to know that it’s not only Britain that’s windy with bad weather! I think it followed us there from the UK! Hope the weather clears soon and you get to explore far and wide. That hotel looks pretty good, will be great when you can sit out on the balcony. It would take a brave person to sit out there the day we arrived. 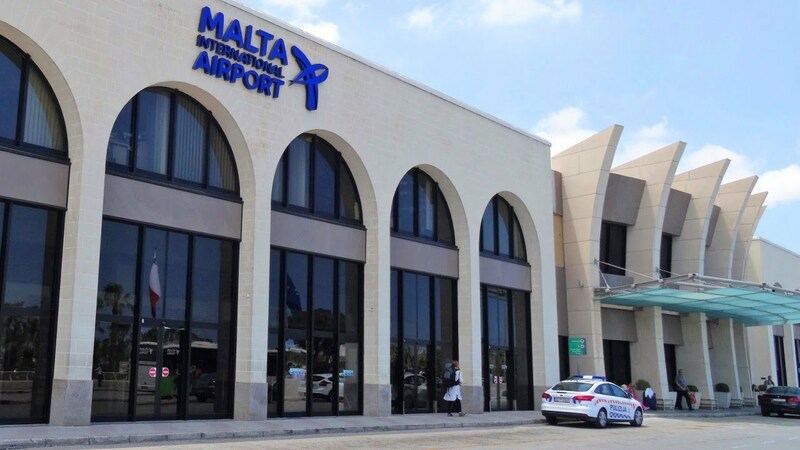 I really like Malta and used to go when my in laws lived there. It’s such an interesting place with great food. 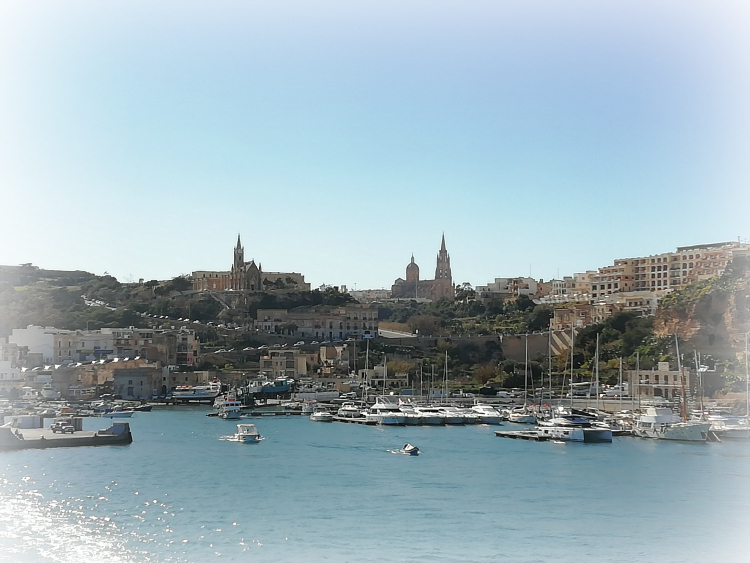 Did you get to Gozo? 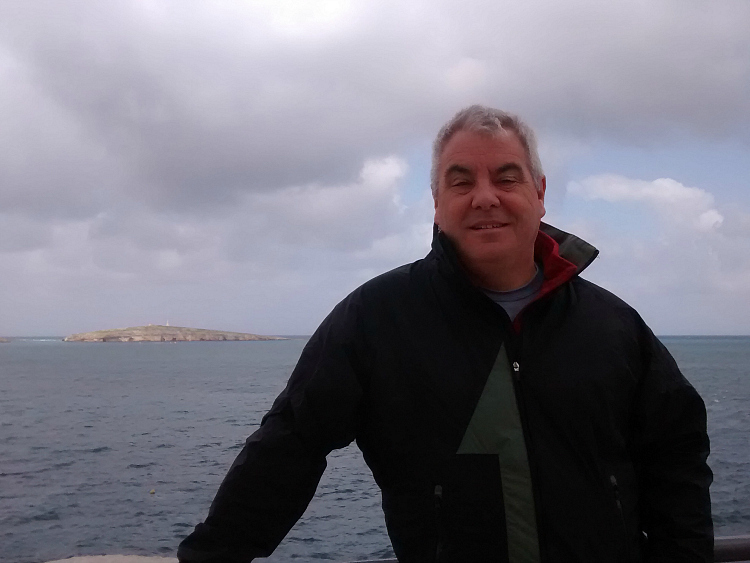 More to follow on exploring Malta. Watch out for the next post. We have been to Malta a few times and love it. Try and get to Mdina if you can, it is lovely to wander around and there is a great cafe on the walls. Mdina was on the places to visit and cafe is duly pencilled in. Long way to travel when you are only 2 years old! The belt had to shift a notch after a whole week of temptation. How can you two never have done half board? 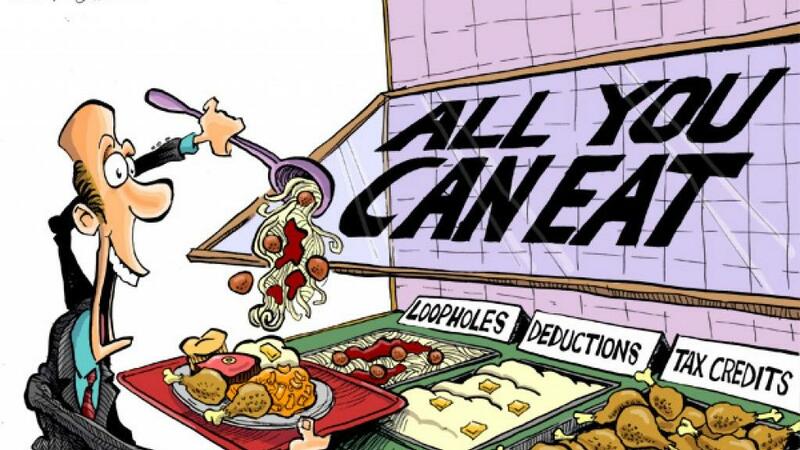 Next you’ll be telling everyone that you’ve never been all-inclusive! Hope the weather picks up. You know what I’m going to say, never done FI either (or fully comp as Jon prefers to say)! Are we the only ones? Thanks – it really did feel like a treat. More details to follow in the next post…. Just flew by but always the next adventure to look forward to. Where next? 🙂 I know- that would be telling! All hush hush……and then surprise!! Malta is very high on our list of ‘next’ travel spots to go. Your hotel looks gorgeous even with the storm in progress. 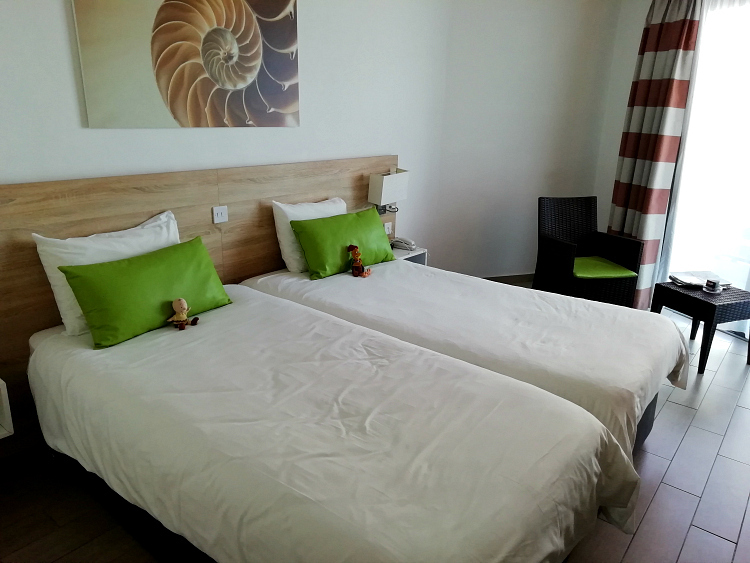 Well worth exploring….we were lucky with finding this hotel for a good price. Hope you get there soon. Certainly was sad to say goodbye but there is always another adventure awaiting.